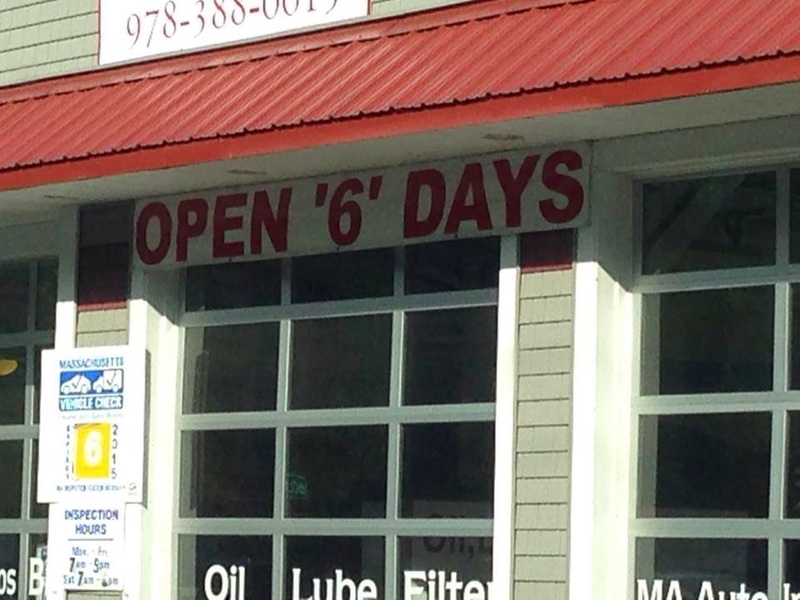 I guess this place is open, like, some number of days. I also like that it doesn't specify, like 6ish days total? Thanks Paul.